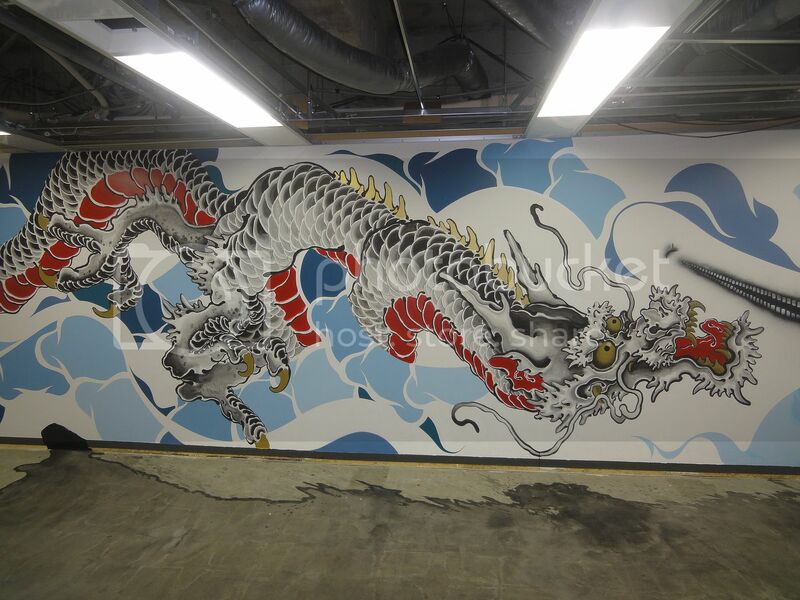 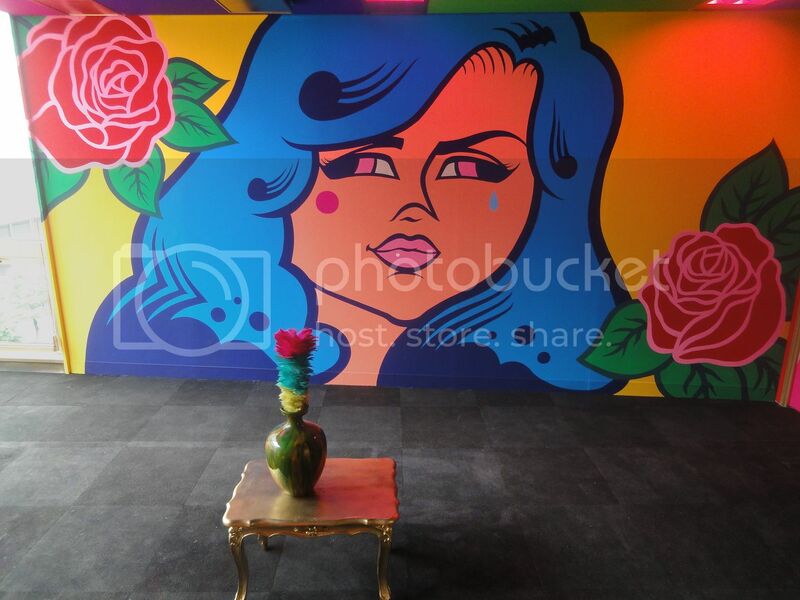 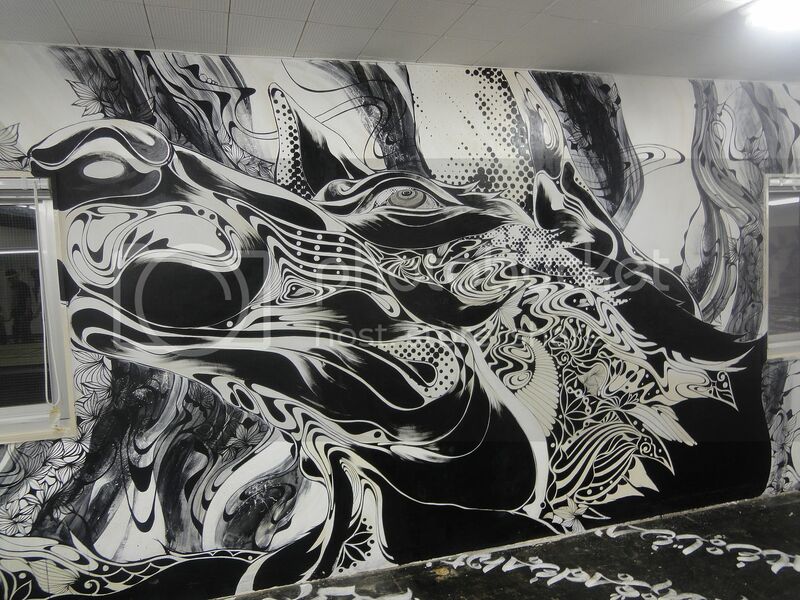 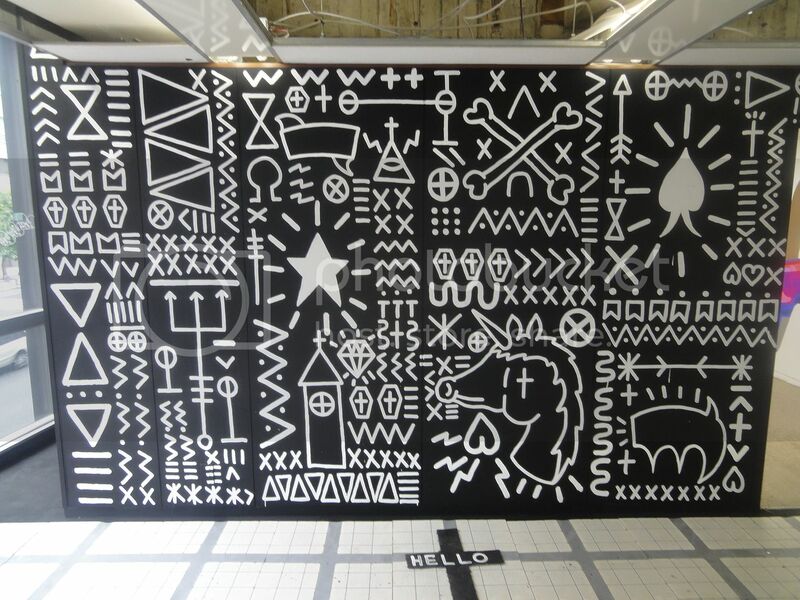 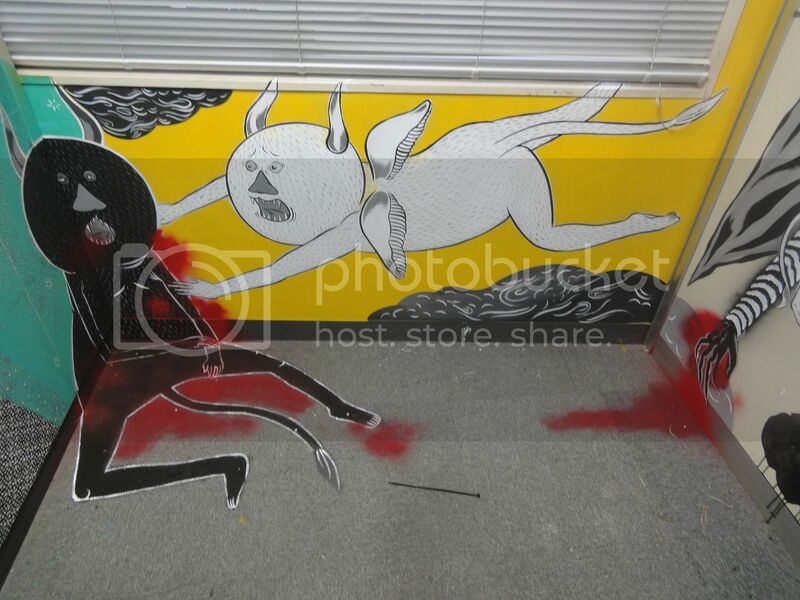 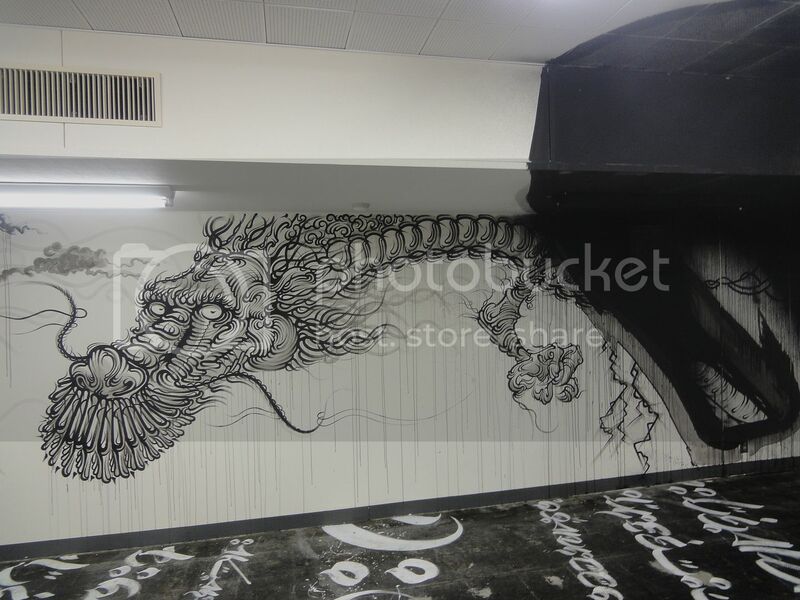 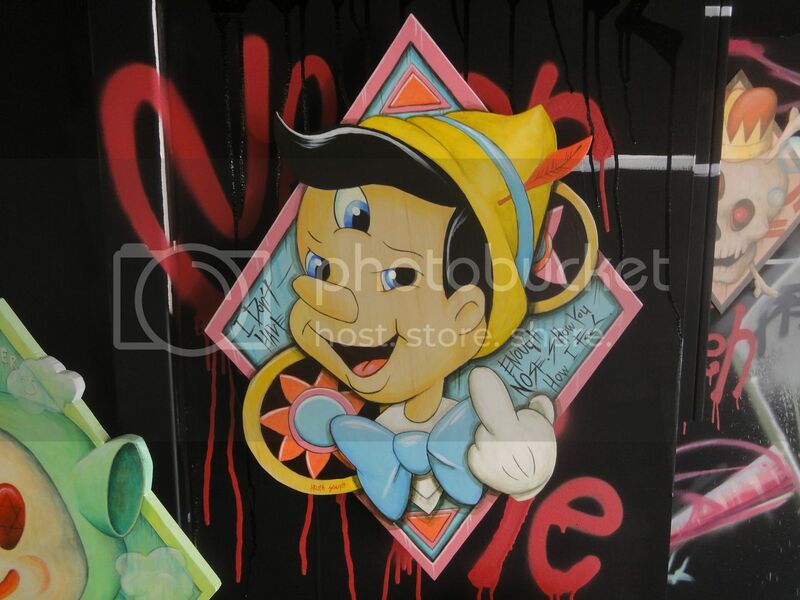 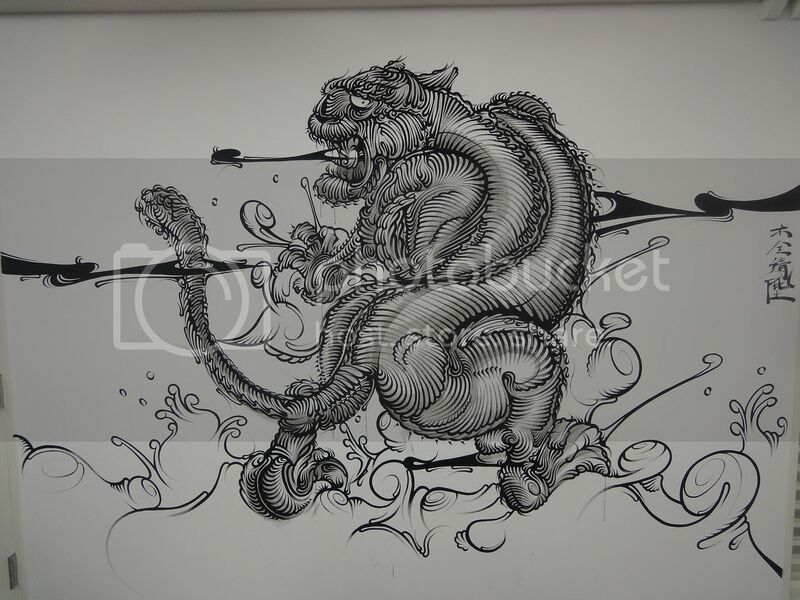 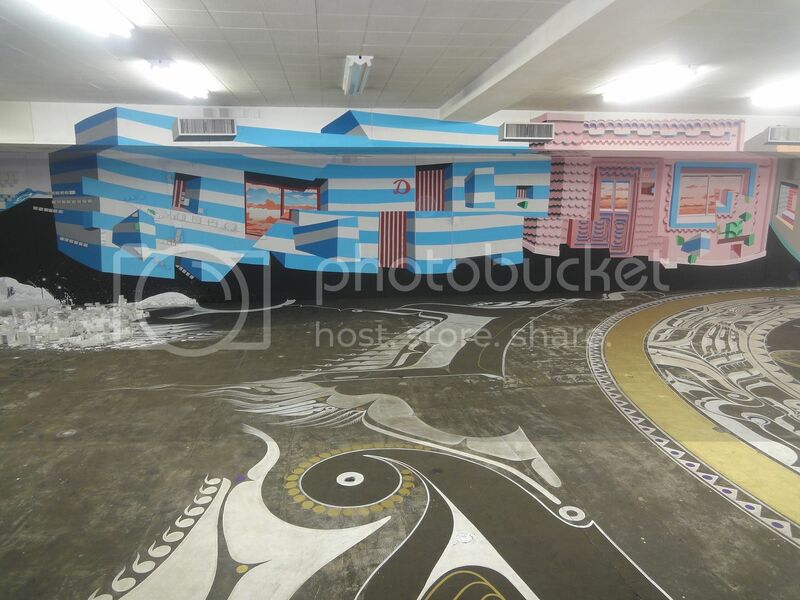 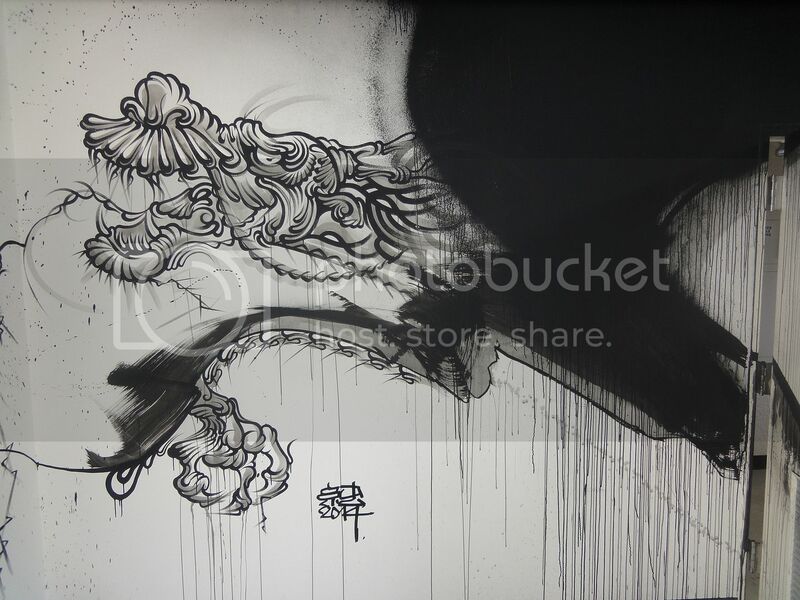 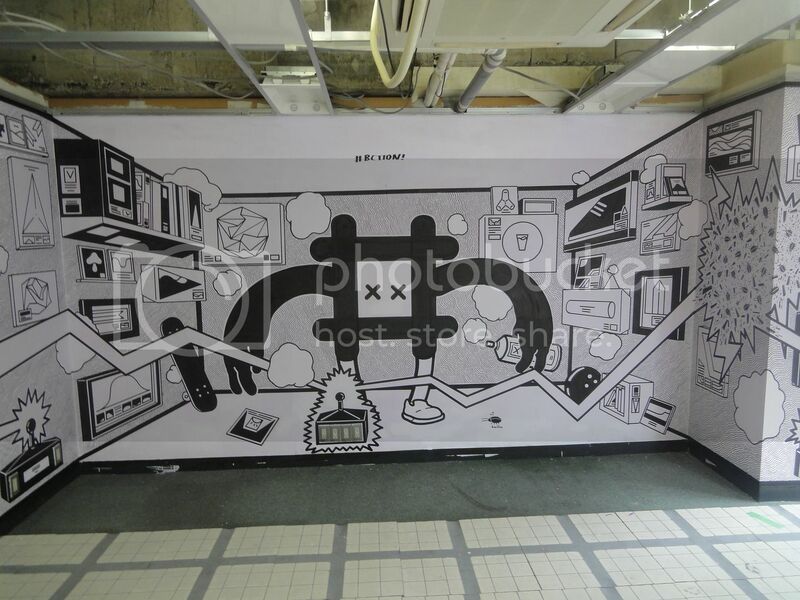 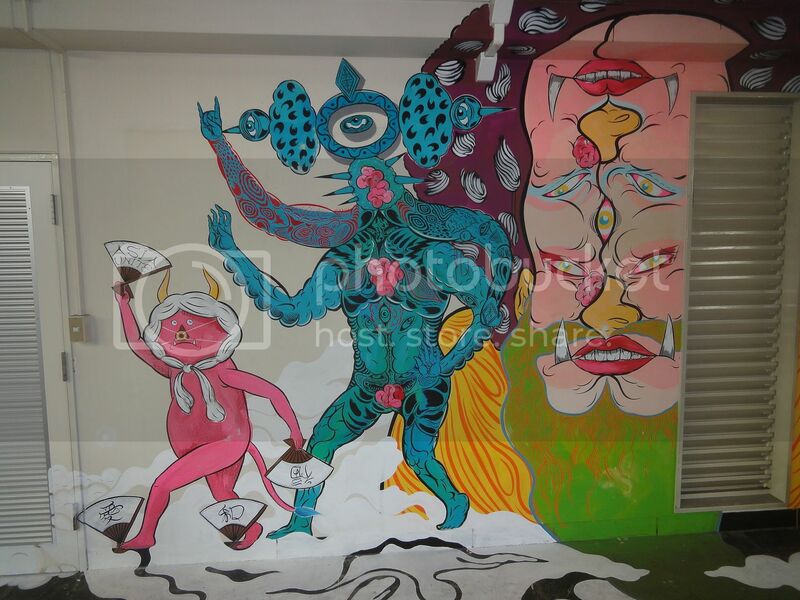 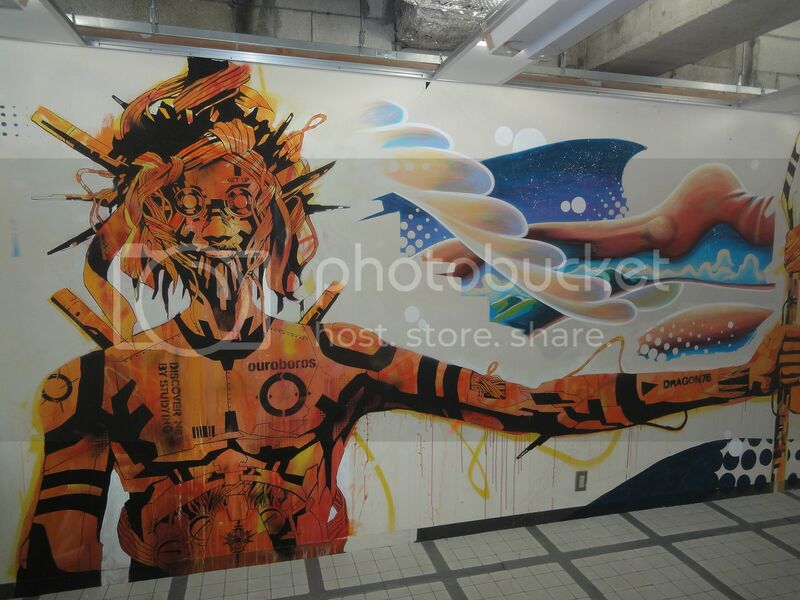 BCTION is a Graffiti, Street art exhibition in a building in Kojimachi, Tokyo that will be destroyed on 1st of october 2014. 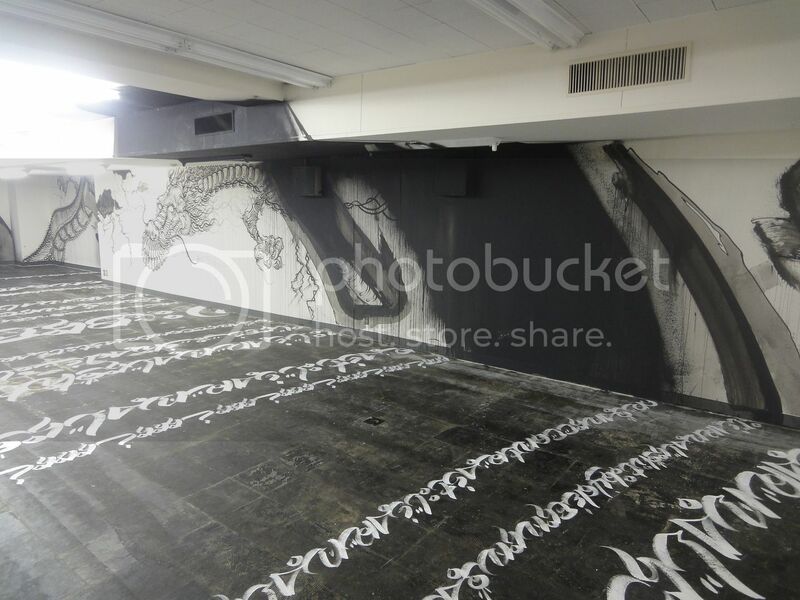 Until that day you can visit the 9 floors exhibition. 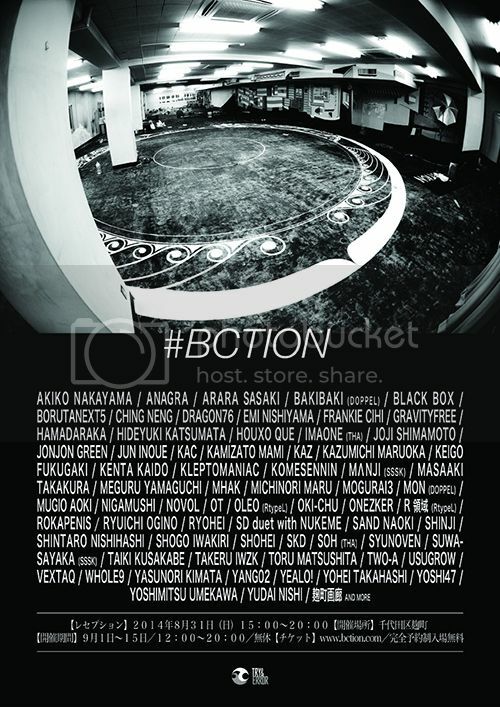 “BCTION” is a play on words that describes a colossal art exhibition curated and produced by these two visionaries, taking place September 1 through 15 throughout nine floors of an abandoned office building in Tokyo’s Kojimachi. 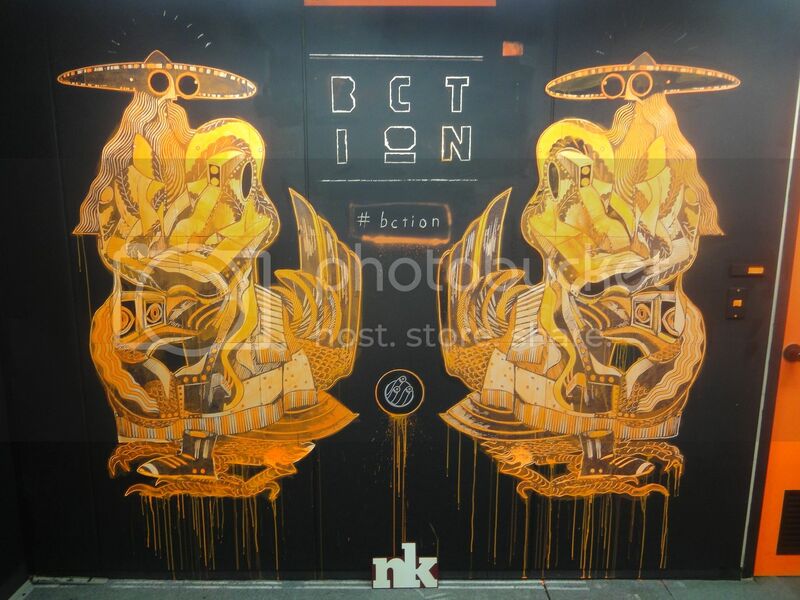 It is based on a simple concept; Action A begets Action B, and so on and so on, until a multitude of actions culminate in something massive.